This post is about sp_stored_procedures which is used to get a list of stored procedures in a SQL Server database. 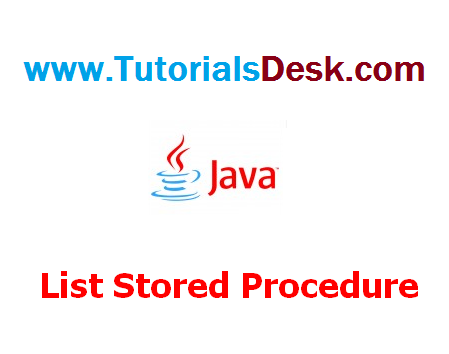 The PROCEDURE_QUALIFIER column indicates which database the stored procedure belongs to; PROCEDURE_OWNER is the owner; PROCEDURE_NAME is the name of the stored procedure; NUM_INPUT_PARAMS, NUM_OUTPUT_PARAMS and NUM_RESULT_SETS are reserved for future use, according to the MSDN documentation; REMARKS always returns empty; PROCEDURE_TYPE always returns 2. So as you can see most of the data returned is fairly useless, being reserved for "future use" or always returning the same value. However getting the list of procedure names is of course useful! @qualifier - allows you to specify which database to list stored procedures for. @fUsePattern - specifies whether wildcard matching is on or off. If set to 1 then wildcard matching is on (the default) and if 0 then wildcard matching is switched off.